With over 150,000 yards of ready goods in stock at any given time, you can get started on your order without dealing with extended factory wait times. With our standardized catalogs, just tell us the number of the item and color number you are working on, so everyone is on the same page. You can buy fabric from actual production lots to make samples for customer approval. Call us to book the quantity of fabric you will need for your order. We’ll hold it for you for up to 2 weeks while you work on the samples. Thailand is generally well accepted as a high quality manufacturer, making beautiful Japanese style fabric, with consistent and reliable quality. 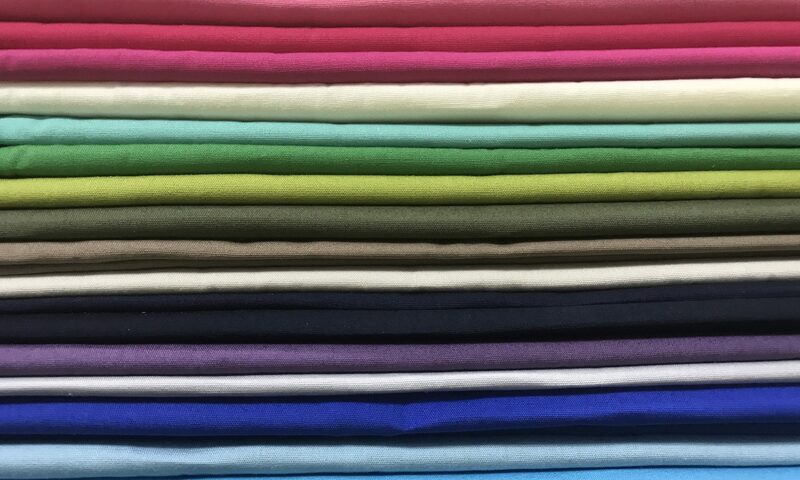 Versatile smooth, lightweight fabric used for Children’s clothes, Shirts for Women, Pajamas, Home Wear etc. 100% Cotton Poplin Shirting – Fully combed 40x40s – 58″ width. Multi purpose shirting used for casual shirts, office shirts, kids shirts, kids shorts, home wear. 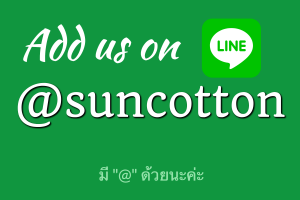 Premier supplier of Woven Cotton Fabric based in Bangkok, Thailand.